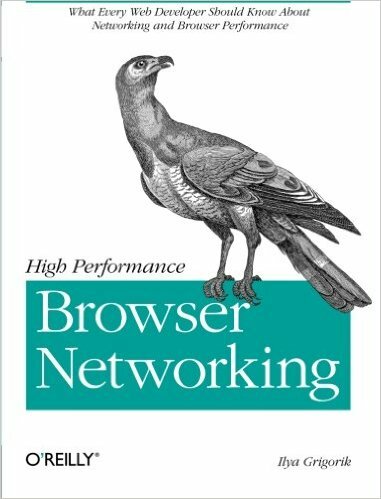 Ilya Grigorik wrote:Our goal is to cover what every developer should know about the network: what protocols are being used and their inherent limitations, how to best optimize your applications for the underlying network, and what networking capabilities the browser offers and when to use them. 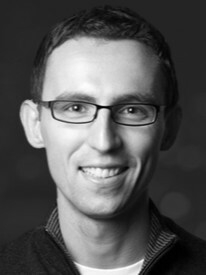 Ilya Grigorik is a developer advocate and web performance engineer at Google. He spends his days and nights working on making the web faster and building and driving adoption of performance best practices. Prior to focusing on web performance Ilya was the founder and CTO of PostRank, a social analytics company which was acquired by Google and became the core of social analytics reporting within Google Analytics. Whenever not thinking web performance, or analytics, Ilya can be found contributing to open-source projects, reading, or building fun projects like VimGolf, GitHub Archive and others.